Clear, concise, integrated, and up-to-date, Give Me Liberty! is a proven success with teachers and students. 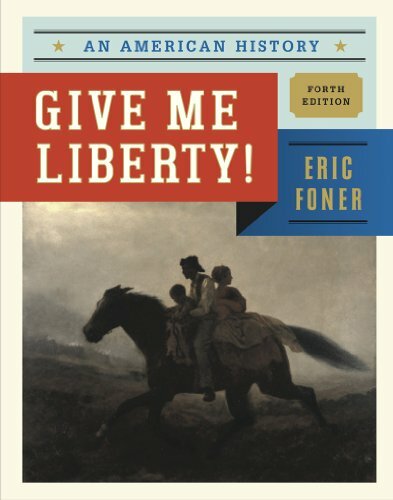 Eric Foner pulls the pieces of the past together into a cohesive picture, using the theme of freedom throughout. The Fourth Edition features stronger coverage of American religion, a new design, and a reinforced pedagogical program aimed at fostering effective reading and study skills.